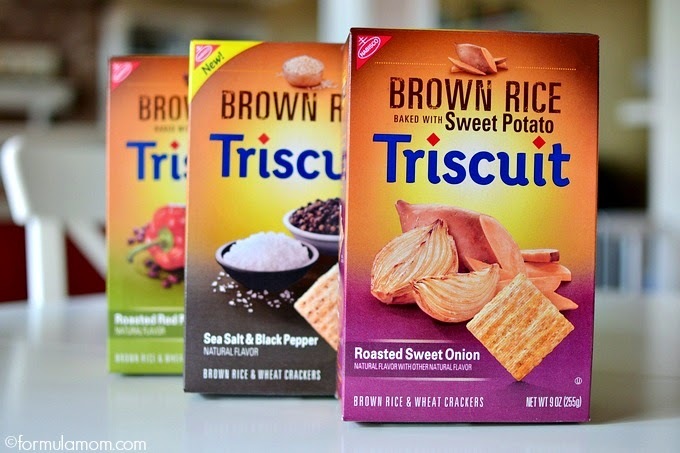 The Triscuit I had was 'Cracker Pepper' and 'Fire roasted Tomato' but this one in front looks pretty good as well. I call myself trying to eat a little heath. Just a little, not going over board with it. Now this is a little trick, if you love Hot Fires then you should try the Fire Roasted Tomato. That's what they taste like. You know, the ones in the blue bag with the man in the man and black hat. Yeah, you know what I'm talking about. Now get you a box. Nike SB Zoom Bruin "Snake"
Ewing Athletics 33 Hi "Purple Suede"